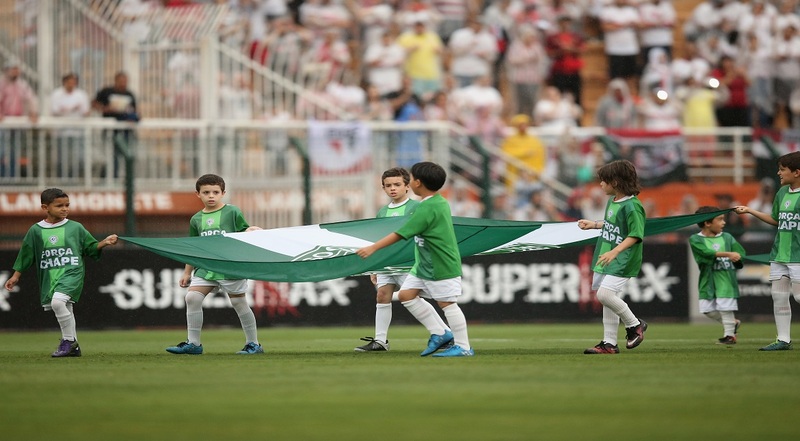 The sporting world was left stunned when a plane carrying 22 members of the Brazilian Chapecoense team to the finals of the Copa Sudamericana in Colombia crashed in Medellín, killing all but three members of the team. The Russian tested positive for meldonium, a banned substance that she had been taking since 2006. This resulted in a two-year ban for Sharapova. Later on, she went ahead and got admitted to the Harvard Business School to pursue a business degree. 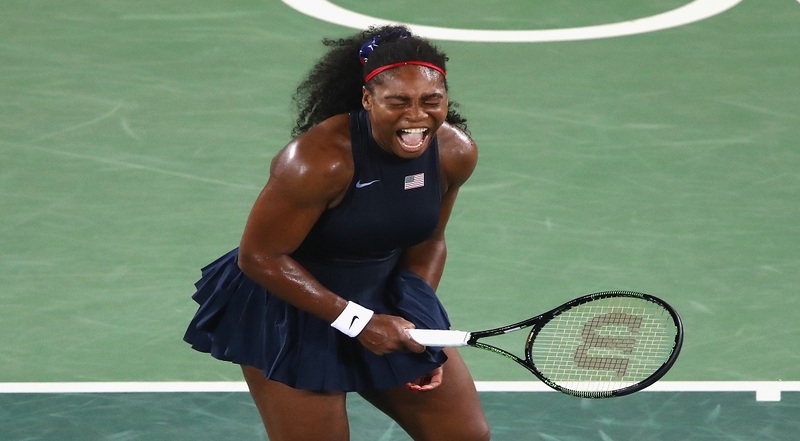 Defending champion Serena Williams was knocked out at the Rio Olympics after losing to Ukrainian Elina Svitolina in the third round of the women's singles event. What's worse, Serena and her sister Venus also suffered a shock defeat in first round of women's doubles event. Iceland, ranked 34th in the world, were surprise qualifiers for Euro 2016. 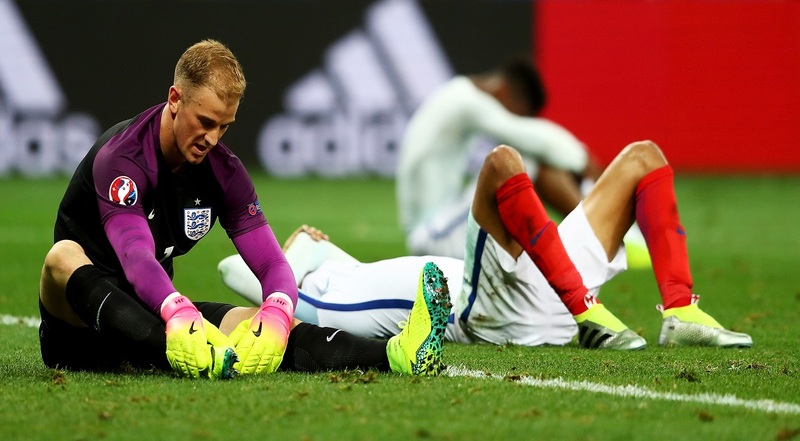 But a bigger surprise came after they beat England to storm into the quarterfinals. Needless to say, the win ensured that the players would return home as heroes. 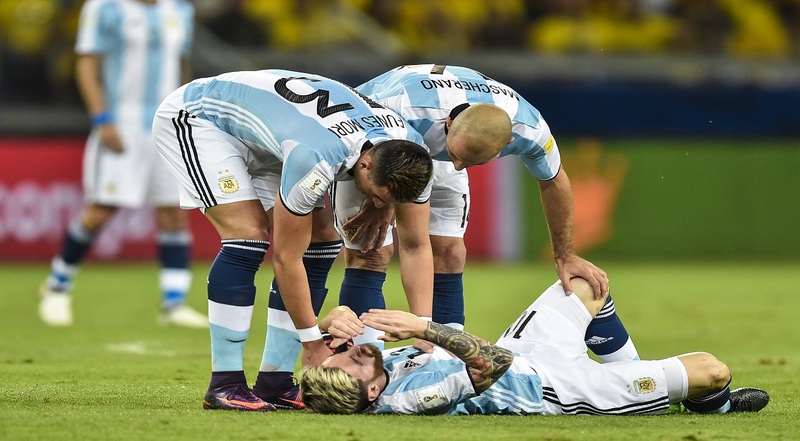 After missing a penalty in the shootout defeat to Chile in this summer's Copa America Centenario final, Argentinian star Lionel Messi decided to hang up his boots.